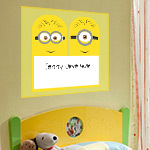 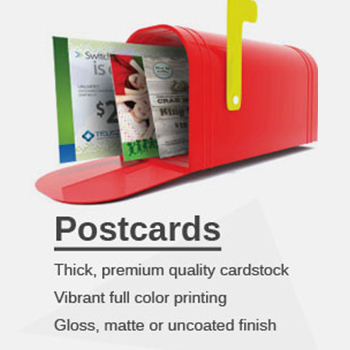 Choose a Product that you like to Print. 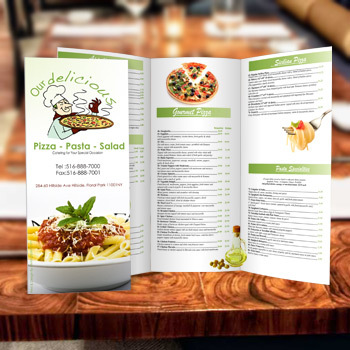 We will make you happy with your choices. 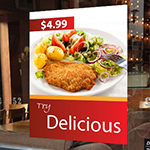 Printing Xpert is the first local online printing company in New York which provides customers with printing services ranging from full color printing to large format printing at one stop. 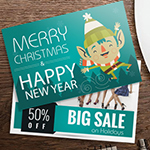 Printing shop that gives our customers all the necessary information they need about our printing company, and the products and services that we supply. 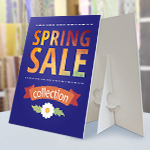 You can find our special offer marketing stationery and all other printing products at a discount. 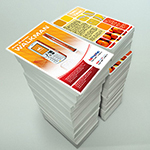 Our brochure printing is available at a very low cost. 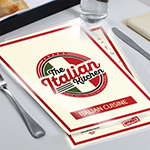 The expert designing team makes very creative designs that draws customers' attention towards your business. 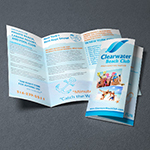 If you are looking for z-fold brochure printing, or need a tri-fold brochure look, then you came to the right place. 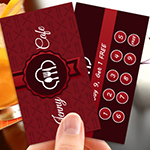 Our local designing company can design your business cards, door hangers, flyers, post cards, presentation folders, menus etc. 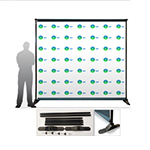 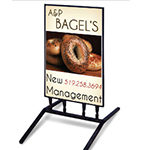 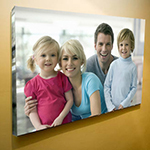 or all kinds of large format printing products, like poster printing, custom vinyl banner design, etc. 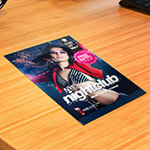 We are a New York designing company that makes sure to give our customers the best quality work and quick service for all the printing marketing materials. 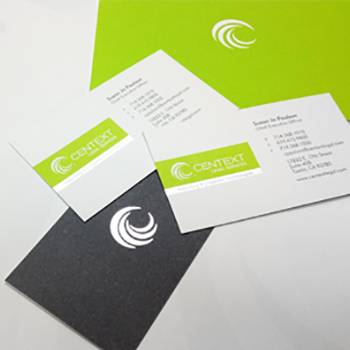 Two Color Glossy business card printing and quality paper work is very hard to find together. 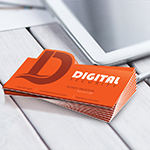 Our Nassau County Long Island printing company is proud to provide quality business card printing at a low cost to our customers. 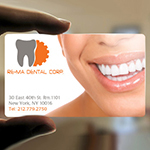 Plastic business cards give a good impression to your customers. 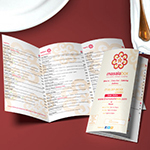 All of our printing product prices, quality work and quick services guarantee customer satisfaction. 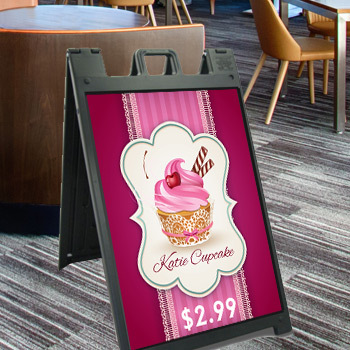 It is the goal of every customer to get more clients and it is only possible when you make the right choice designing and printing. 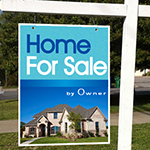 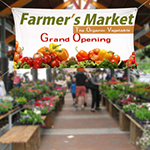 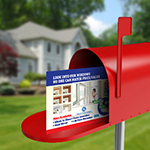 We design custom 4.25x11 door hangers, as well as customer flyer printing. 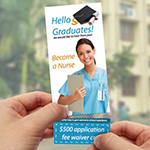 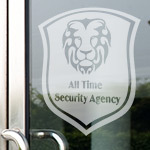 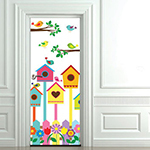 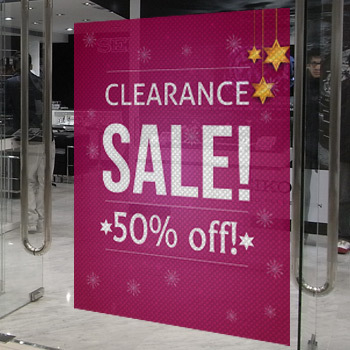 Our customers will get affordable door hanger printing with fast delivery. 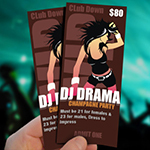 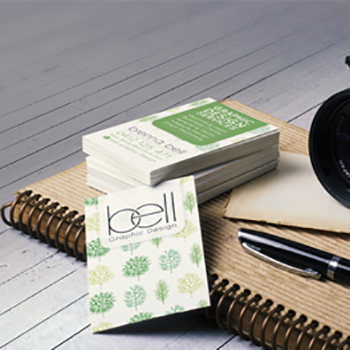 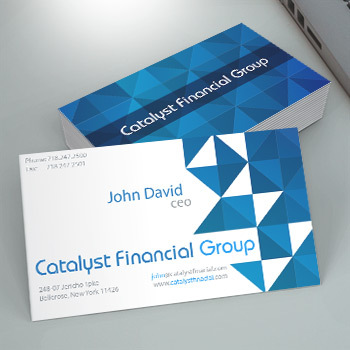 Business card printing in NYC gives top quality designing service to their customer at a fast turnaround. 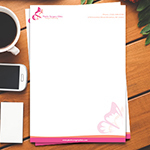 We are a Suffolk County New York printing company that can give impressive business letterhead designs and quality printing work to our customers. 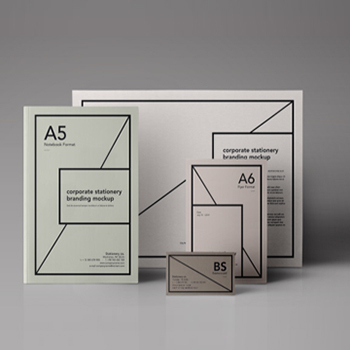 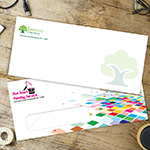 Our professional envelope printing is available at a low cost. 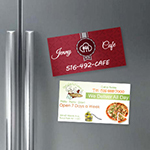 Every business needs some advertising and we have a special offer on post card printing for your business's advertisements. 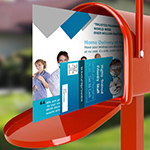 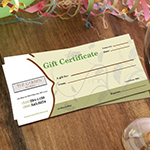 Full color 4x6 post card printing will help boost your business. 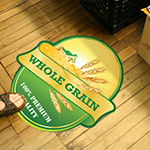 We can design the products according to customer requirements after approval. We are a New Hyde Park based printing company that can print your Restaurant Menu printing or any other product and provide quick delivery service. 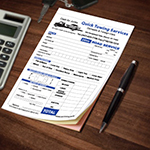 Our quality 2 3 4 carbonless ncr business forms printing is made according to the customer's requirements. 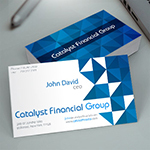 When you need to promote your business more professionally, presentation folder printing can help you reach your goal. 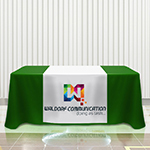 It is all available with us at very good price.